HKSAR Film No Top 10 Box Office: [2015.08.08] CHANG CHEN REVEALS SHU QI CALLS HERSELF "GREAT BEAUTY"
[2015.08.08] CHANG CHEN REVEALS SHU QI CALLS HERSELF "GREAT BEAUTY"
Director Hou Hsiao-Hsien promoted his film ASSASSIN with Shu Qi and Chang Chen in Taiwan. Shu Qi and Chang Chen were linked in rumors when they worked together on THREE TIMES in 2005. 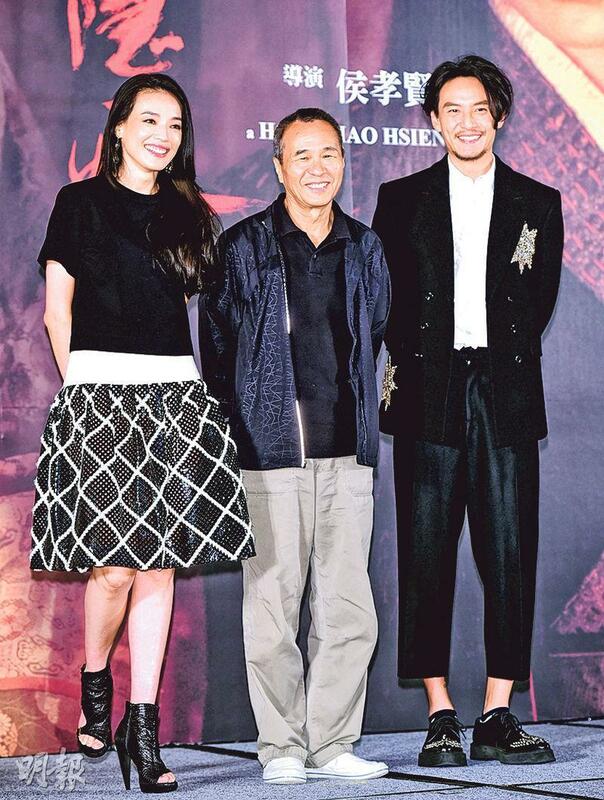 Shu Qi once joked, "If Chang Chen pursues me, I would accept it." Hou Hsiao-Hsien felt that this was the couple that the audience was fantasizing about. The married father Chang Chen said that Shu Qi and his wife were good friends. He could not control what the audience wanted to think! Chang Chen joked that he has known Shu Qi for over 15 years. The first time they met was in a Hong Kong restaurant. When they left Shu Qi gave him her number, but on the note she did not write Shu Qi but "Great Beauty". 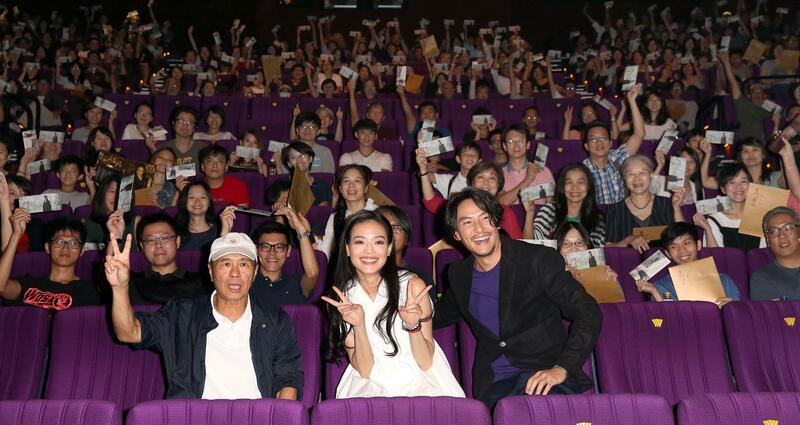 Shu Qi felt that Chang Chen's heart has never changed over the years. Now he is only "playing a mature and stable Chang Chen".